If you follow me on Instagram, you already know about Dawn (AKA #instaDawn). 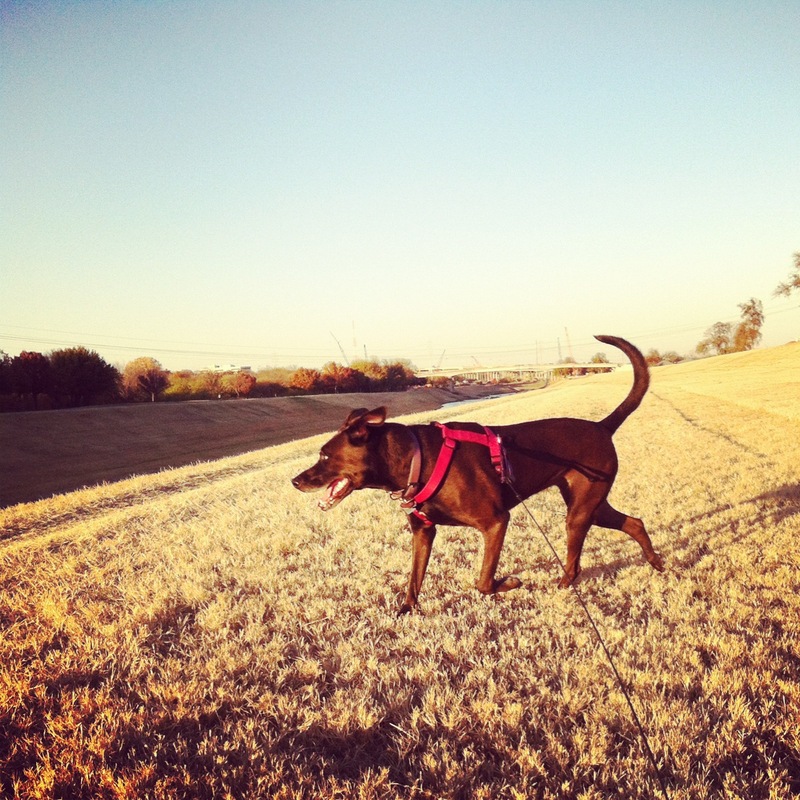 She’s my… I mean, she’s our 6-year-old lab mix and this morning I’m taking her in for surgery. She has a teeny tiny mast cell tumor that needs to be removed. It was discovered when I took her in to have the fatty lump next to it examined. As it turns out, the fatty lump is harmless and can stay put. Isn’t that how these things happen? You go in for a cough and find something more? She’s my “lil girl” so of course I fear the worst (I found her when she was less than a month old! ).